Raised in Lexington, MA, Susan's "big break" came when she attended the University of New Hampshire as a musical theater major. Her roommate’s father, a successful executive in a large New York marketing firm, introduced her to the Eileen Ford Modeling Agency. The Ford Agency offered her a contract as a fashion model. Arriving in New York with $200 in her pocket, she lived at the The Rehearsal Club - a boarding house for models, actresses, and dancers (The Rehearsal Club was portrayed in the film Stage Door). Susan’s first modeling job was with photographer Bruce Weber for Seventeen Magazine. Bruce helped her land the coveted of Seventeen. Using her modeling career as a springboard, Susan continued to pursue her love of acting and singing. Susan’s first television audition was through the Ford agency for Another Life, a cable soap opera. There, Susan “got her legs” in acting. Experience became her teacher. While shooting Another Life, she was offered a contract role on the network soap opera Search for Tomorrow and briefly appeared on both Another Life and Search for Tomorrow at the same time, in order to honor both contracts. After Search for Tomorrow came contract and/or starring roles on: Dynasty, Ryan’s Hope, Remington Steele, The A-Team, and others. As a singer/songwriter, she was a lead singer of the all-girl band Fantasm in Paris, and performed on The Merv Griffin Show. Susan also appeared in various cabarets and nightclubs in New York and Los Angeles, and was honored to sing the national anthem at Shea Stadium. Susan took a break from acting to sing on various cruise lines. After several cruises, she returned to New York and began working with at-risk youth in after-school theater programs in Queens. Her newly-discovered passion for mentoring and helping others reach their potential led her to form the award winning Astoria Performing Arts Center, where she acted as Founding Executive Director from 2001-2006, and won several awards for her contributions to the Queens community. In 2006, the New England native returned to Massachusetts, to be nearer to her family. Shortly after the move, Susan met the love of her life, and husband Robert P. Gilbert at a Gulf Gas Station in Framingham! 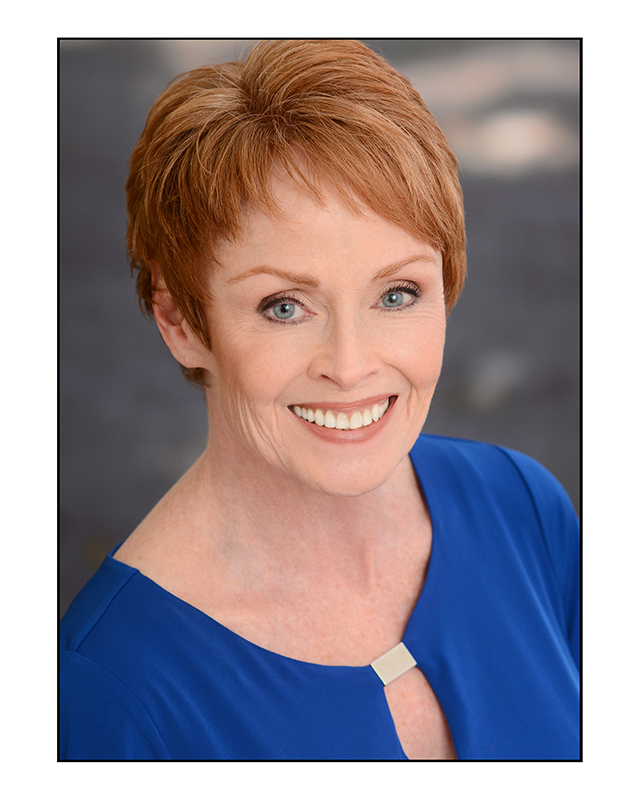 Susan currently performs in theatre venues throughout the Boston area, including Metrowest. She enjoys mentoring and teaching acting and singing students of all ages, as well as coaching corporate executives on public speaking.